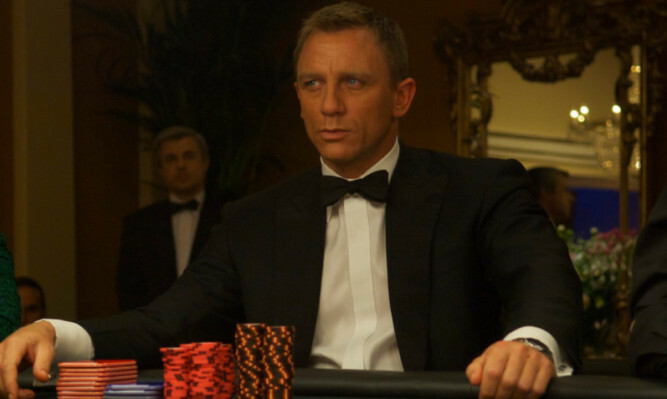 It’s 60 years since the world met James Bond in the first book, Casino Royale, by Ian Fleming. And the spy’s popularity shows no sign of waning. 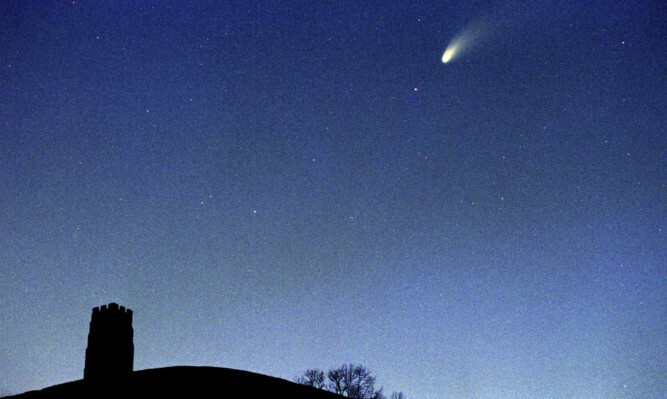 IT is a well-known fact that man’s best friend is his dog. 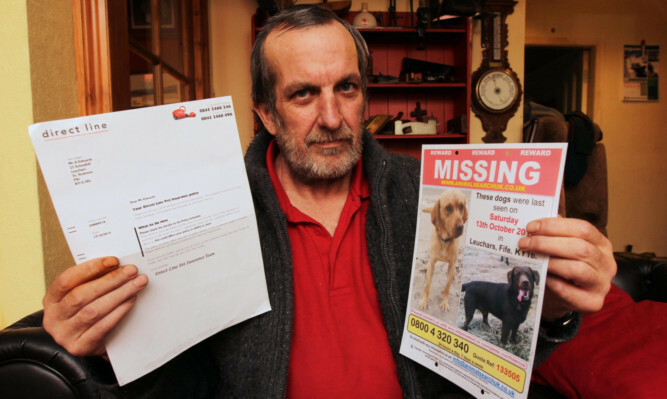 Or in the case of Andrew Edwards, from Leuchars, his dogs. 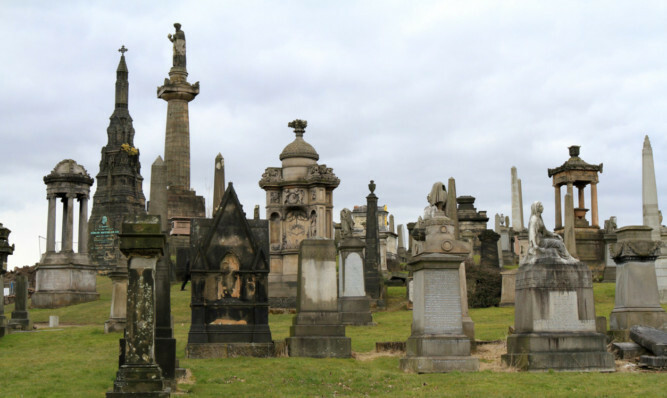 The Honest Truth – What does a grave say about you ? 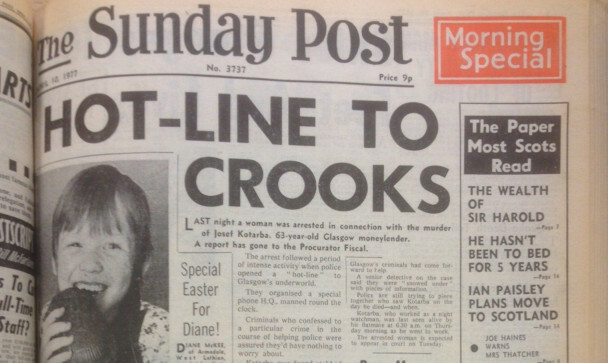 Looking back at what made the news in The Sunday Post in years gone by. 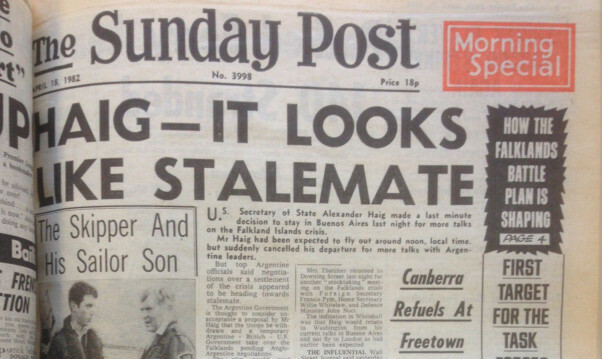 US Secretary of State Alexander Haig was in Buenos Aires trying to prevent the looming conflict between the UK and Argentina. 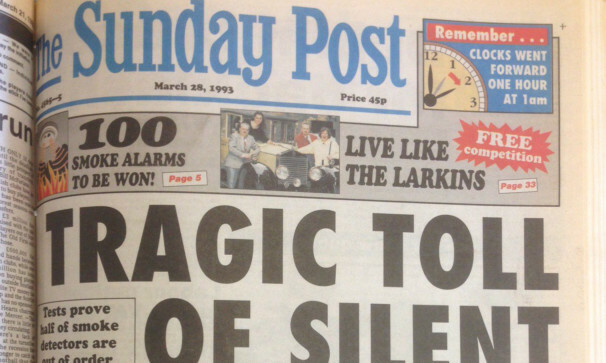 A look back at what made the news in The Sunday post in years gone by.